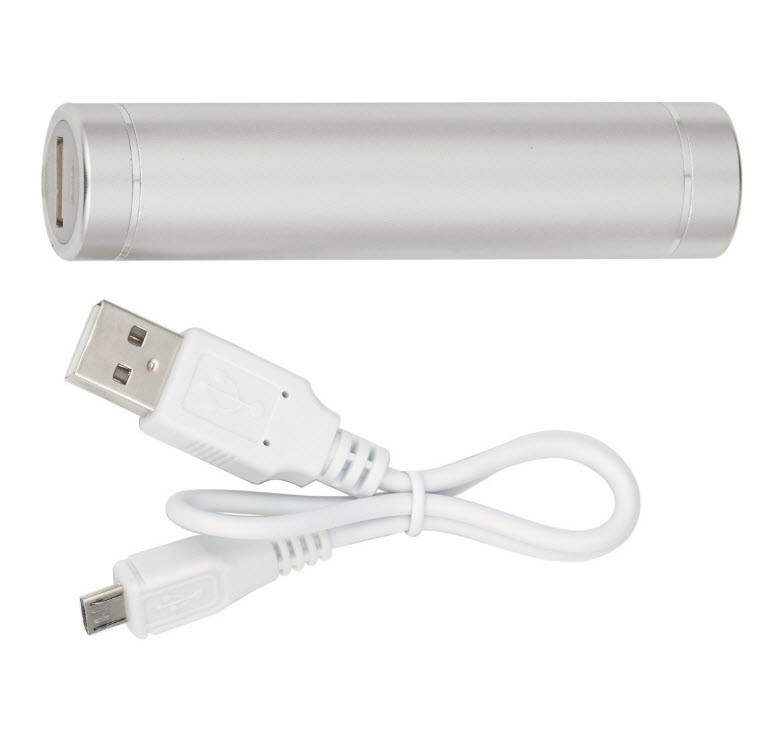 With this custom portable phone charger power bank, you always have a backup. Phones can die at the most inconvenient time, so giving your guests peace of mind is one the best gifts around. This item is offered laser engraved in white only and does not offer color imprints. 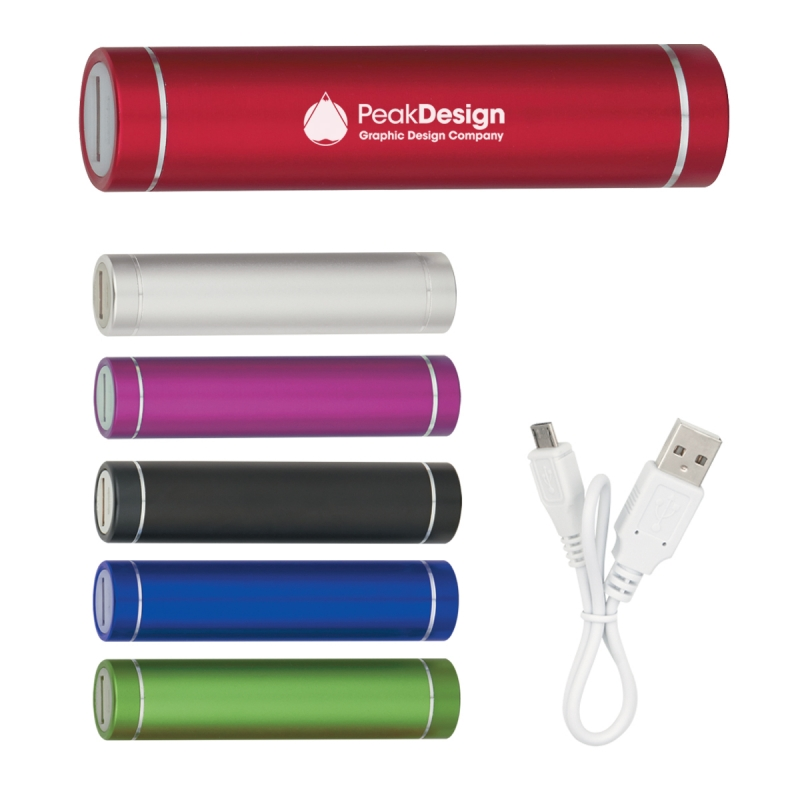 Each USB charger measures 3" and has an imprint area of 2 3/4" W x 3/8" H. It is also UL Listed, has a 2200 mAh Lithium Ion Grade A Non-Recycled Battery. The charger works will all phones as long as you have the corresponding cord. The item comes with a USB to Micro-USB cord, so this will work with most Android devices but not the apple ones out of the box. Most people have a cord for their phone though, so this is often not an issue. I ordered these for my daughter's quinceanera favor. They were great and the service at Cool Party Favors were so helpful. I had a very positive experience. Prompt and personable service, great experience and awesome item.